Universal Square is open for everyone, with spaces to suit all kinds of businesses from one-man bands to companies with hundreds of staff. 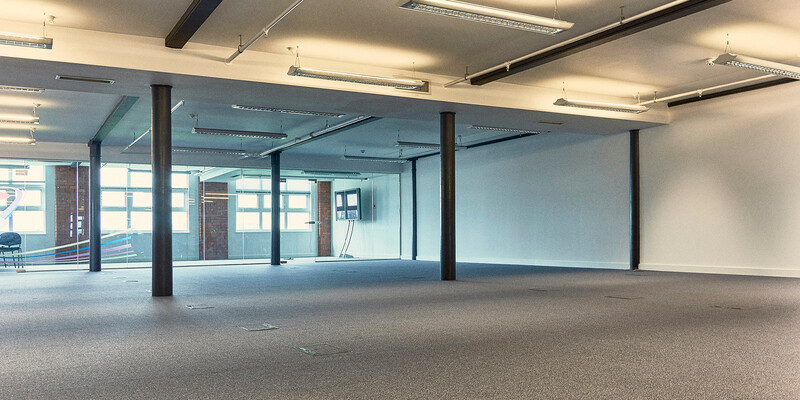 Choose offices from just 150 sq ft, up to 16,000 sq ft single floors with room for up to 250 workstations. You’ll enjoy all the benefits of our major refurbishment, starting with our impressive new reception accessed from Devonshire Street. Then there are our on-site facilities, including restaurant, fitness centre, meeting and conference rooms, and allocated parking.